Book your next car rental online in Port Melbourne. 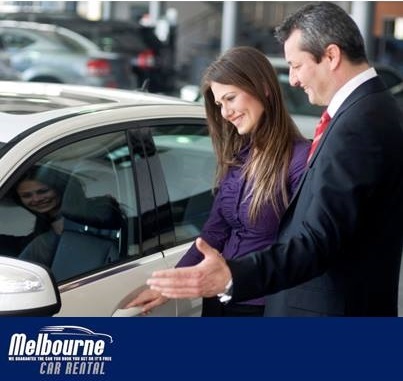 Melbourne Car Rentals offer a large selection of vehicles including compact to full-size cars, SUVs, Minivans and trucks to choose for your next trip. Whether you need a car for a day, a week, a month, or even longer, we can help. 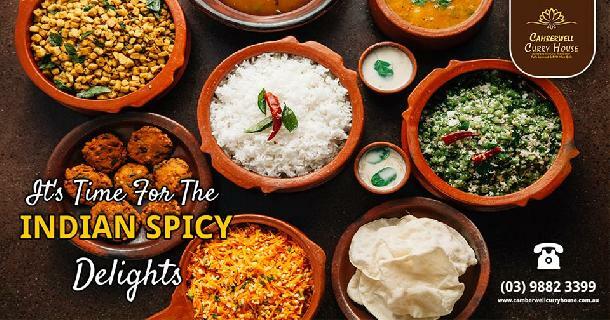 Your satisfaction means everything to us. 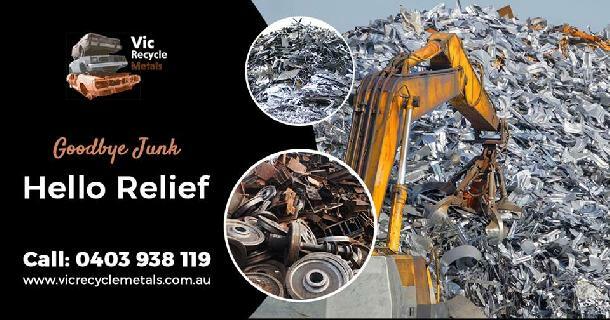 Looking For Reputed Scrap Metal Recycling Company? 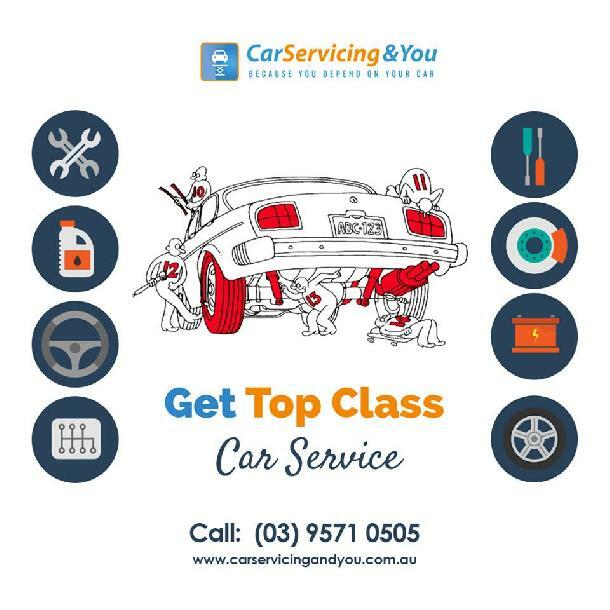 Looking For Affordable Auto Restoration Service in Melbourne? 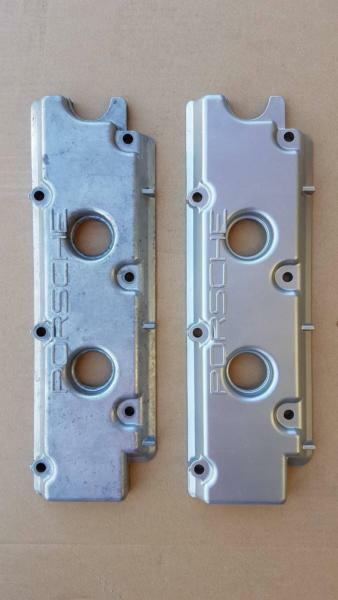 At Square One Factory, providing the highest quality of auto restoration service in Melbourne is our mission. From delivering custom interiors, custom paint, and metal fabrication to the advanced auto restoration and refurbishment, we provide a complete solution. 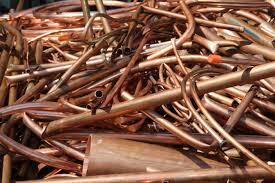 For affordable and prompt restoration services, call us on 03 9314 3413. 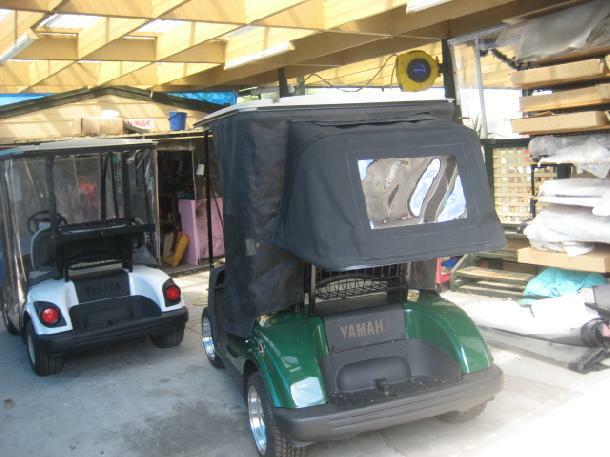 Searching For High-Quality Golf Cart Seat Covers? 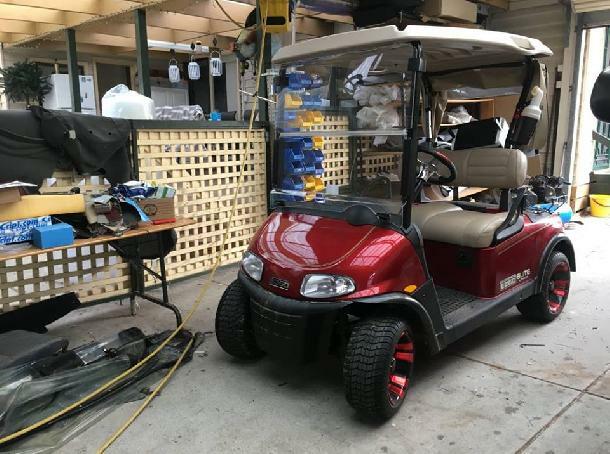 Golf Cart Accessories offers superior quality golf cart seat covers in Australia. Bring your golf cart seats back to life with our fresh set of golf cart seat covers today! 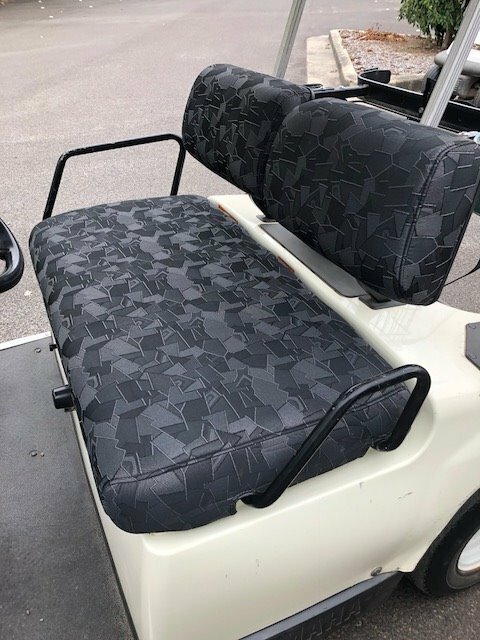 All of our golf cart seat covers are high-quality, UV treated (prevents from fading) and water resistant so they will last many years on your golf cart. 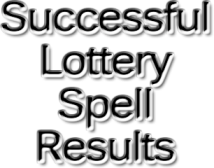 Contact us on (03) 9580 8948.